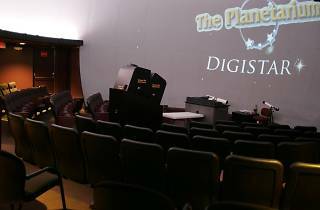 The small cinema has a 360º screen. 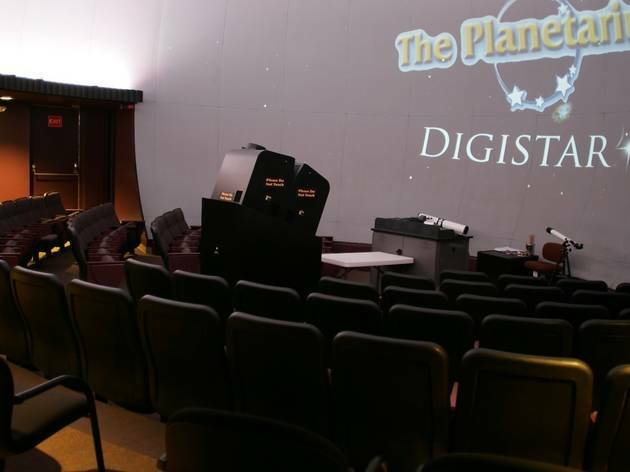 After the day's last performance, you can also scan the sky through the planetarium's telescopes (weather permitting). Shows 6pm, 7.30pm Fri; 3.30pm, 7.30pm Sat.